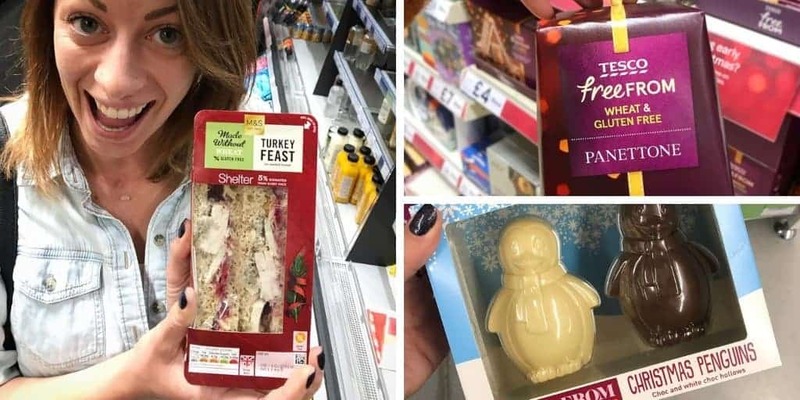 Probably the most exciting gluten free Christmas food to appear is the return of an old friend – the gluten free Marks and Spencer Christmas sandwich. Packed with turkey, stuffing and cranberry sauce, this gluten free sandwich is my absolute favourite and I’ll probably be making a weekly trip to get my fix before January! There’s a gluten free pannetone! In other exciting Christmas news, we finally have a gluten free pannetone on the shelves! 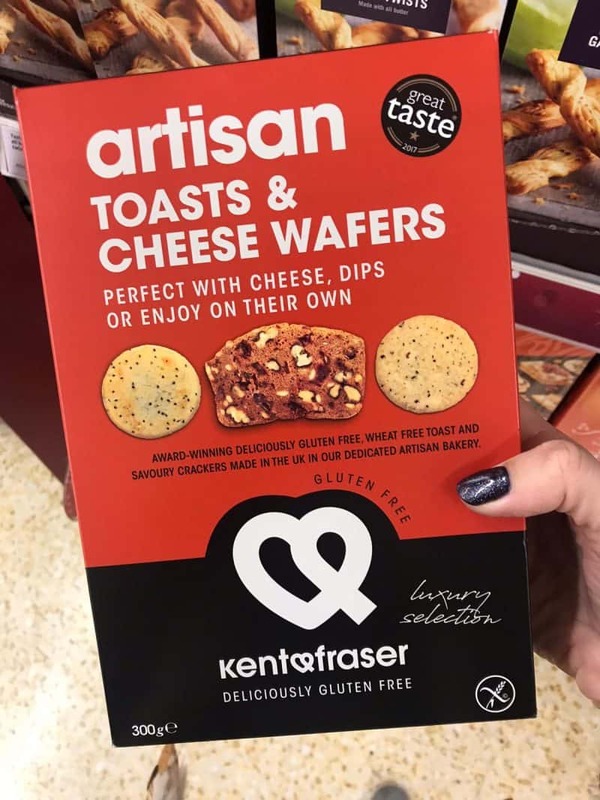 Thanks to Tesco for putting a lot of smiles on gluten free people’s faces with this one. I’m excited to try this gluten free pannetone. And not afraid to admit I’ve already bought one! …or big kids!? One thing that makes me sad is the thought of gluten or dairy free children missing out on all the fun chocolates. 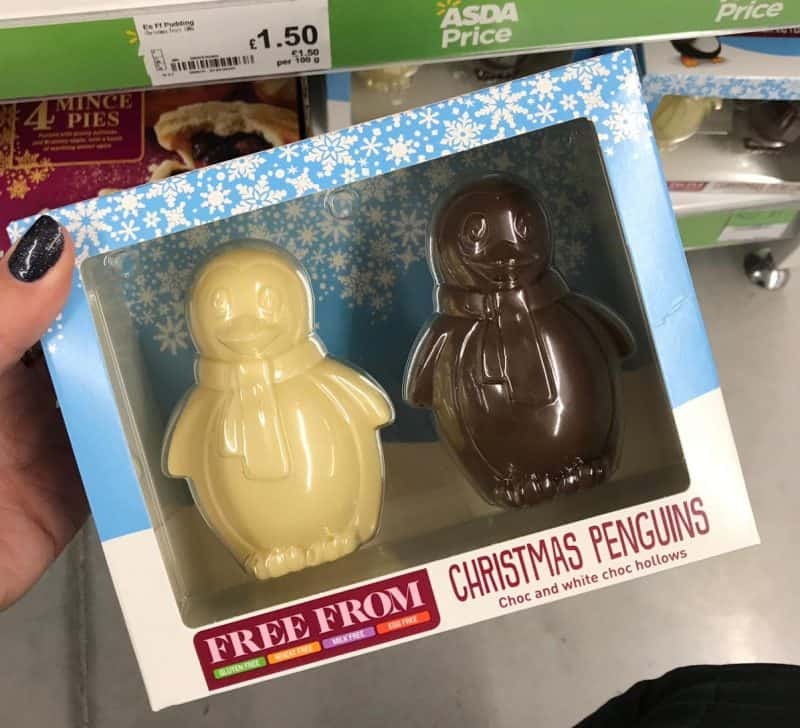 I was really pleased to see these gluten and dairy free chocolate penguins in Asda and I think they’ll end up being a massive hit with the youngsters. Try saying that after a few sherries! These gluten free chocolate covered shortbreads look delicious and like a lovely treat to put out on the ‘sharing’ table (does anyone else have one of those at Christmas!?) My lovely friend Laura has already tried them despite claiming it is too early for Christmas food. I don’t believe her. 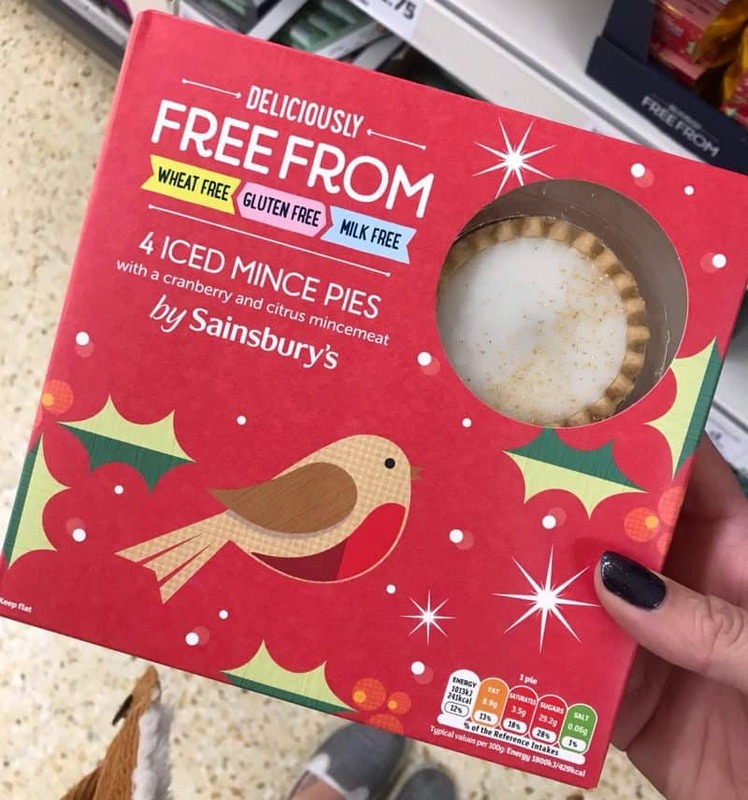 Because honestly, if you can’t enjoy a sparkly iced mince pie in October then when can you!? These win the crown for the cutest mince pies going and I love the gold flecks. Time to start stocking up! Ok, this one I can accept in October. Because the longer before Christmas you make your cake, the more alcohol you get to steep it in. 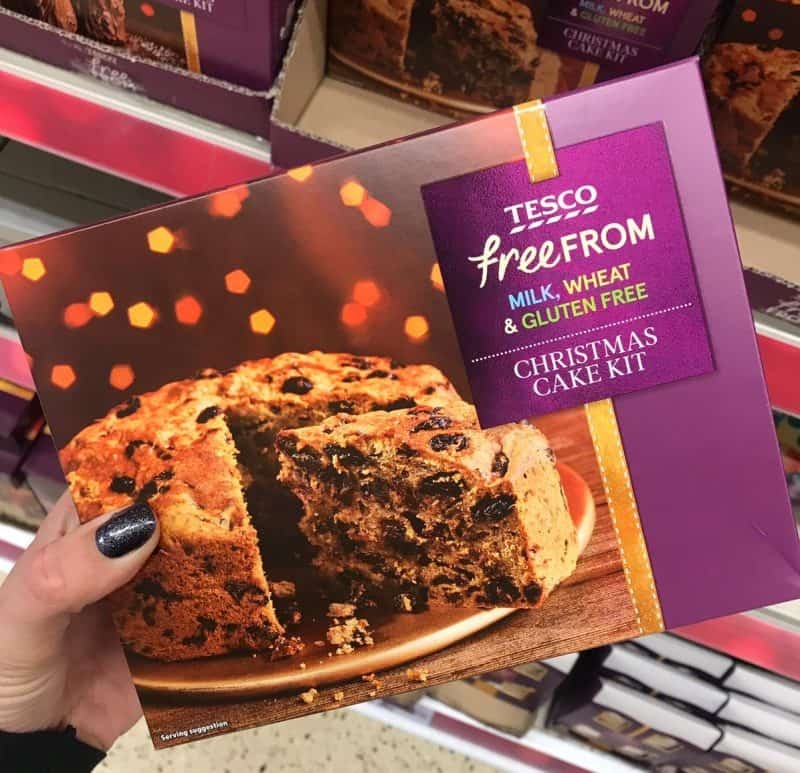 See, there is some method to the gluten free Christmas food madness! I just can’t wait to see if any more new products appear in the run up to December! 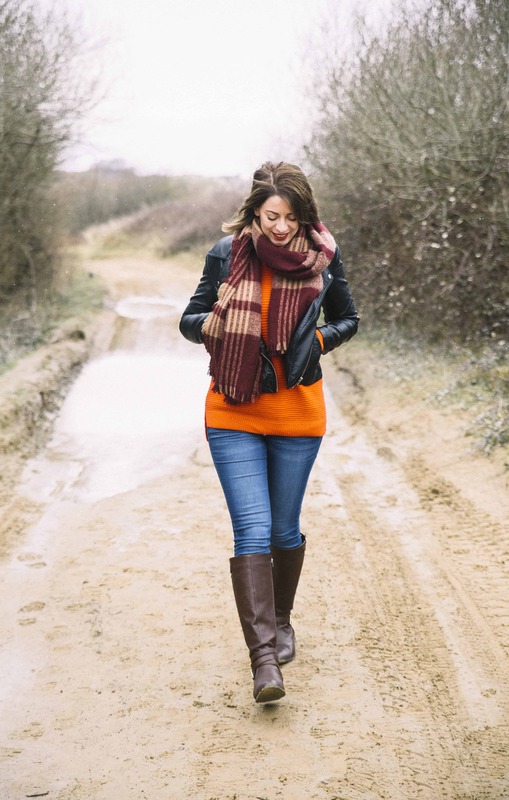 I’m always posting my new gluten free finds on my Instagram account – scroll through the post above to see some of the other gluten free Christmas foods I’ve found, or comment below if I’ve missed anything! Like this post? Make sure you pin this image below for later!